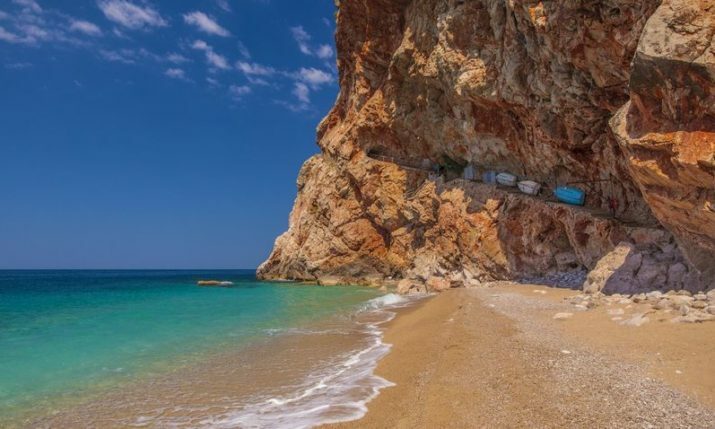 27 March 2019 – British daily newspaper The Guardian has published in March its annual list of the best beaches in Europe. 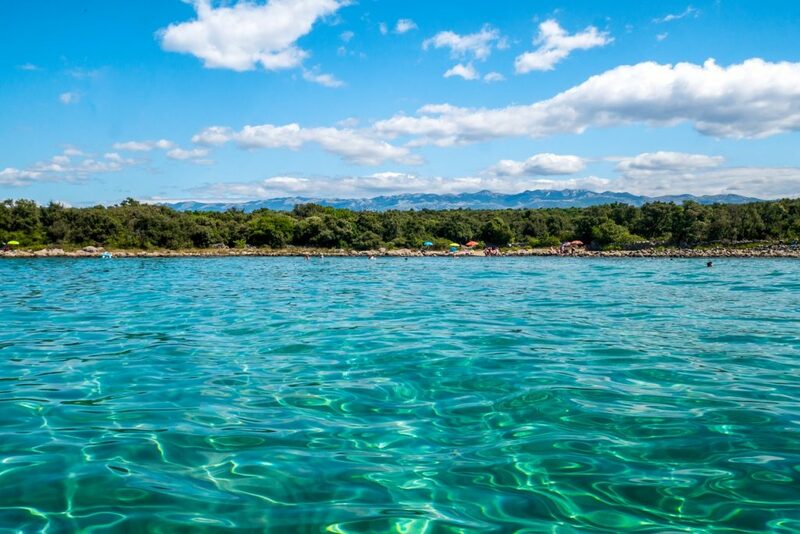 For the last few years, Croatian beaches have featured on the list and this year five have made the cut. 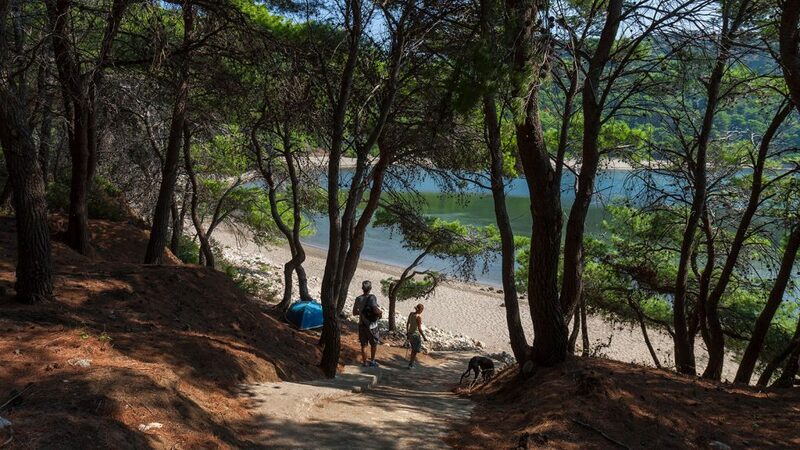 The newspaper’s travel writers have picked their favourite 40 beaches in Europe for 2019. You can see the full list of the 40 best beaches in Europe here.